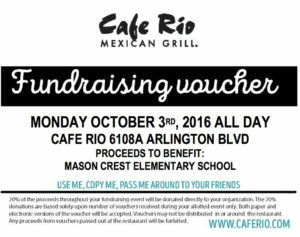 Cafe Rio at the Falls Church location is hosting a fundraising event to benefit Mason Crest Elementary School. Please feel free to share with your friends and family – the more vouchers they received the more $$ for our school! Swap Meet and Craft Bazaar THIS SATURDAY! Don’t forget to shop at the Swap Meet and Craft Bazzar at school this Saturday, October 17th, from 9am-12pm! Right now we are still planning to set up in the parking lot, but will move inside if it rains or if its too cold. Children’s and familiy clothing, including shoes, Halloween costumes, holiday wear, winter coats, boots and more! 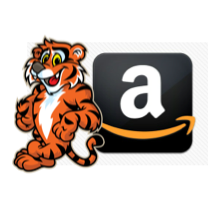 ANNANDALE, Va. — The Mason Crest Elementary Spring Scholastic Book Fair will be held during the week of March 9-12 in the Mason Crest Elementary School Library from 4 – 5 pm daily and online from March 4 – 24. The book fair is an opportunity to buy carefully selected, quality books and products at affordable prices and it gets our students and our community excited about reading. The online book fair will be available from March 4 until March 24 at bookfairs.scholastic.com/homepage/masoncrestelementary. Families are also invited to attend the Ice Cream Social and Bedtime Stories Read By Mrs. Kerr and Mr. Butler on Wednesday, March 11 from 6 – 8 pm at the school. To volunteer for the book fair or the ice cream social, please visit the Mason Crest PTO Volunteer page. ANNANDALE, Va. — On Nov. 14, the Mason Crest Elementary Parent / Teacher Organization and the Mason Crest Elementary School faculty and staff will host a fun run for the students of Mason Crest Elementary. The theme of the fun run is “Many Countries, One Community,” and each Mason Crest Elementary School class has selected a country to “run across” as part of emphasizing the diverse backgrounds and heritage that Mason Crest Elementary brings together. This event will serve as the Mason Crest PTO’s major fundraiser for the year. In order to make it a success, the PTO is asking for volunteers to help us with various tasks before and during the event. If you can and are willing to help, please visit our volunteer signup page at masoncrestpto.org. For additional information about the fun run contact Kim Grutzik at kim.grutzik@masoncrestpto.org or Tim Sample at tim.sample@masoncrestpto.org. ANNANDALE, Va. — Did you know that Mason Crest Elementary School can earn 10 cents for every box top under the Box Tops For Education program? 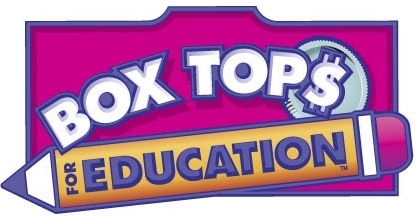 If every Mason Crest student sent in just 50 box tops this school year, Mason Crest would earn more than $2,800. 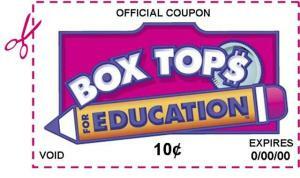 Be sure to clip the official Box Tops for Education from your favorite products to help support Mason Crest Elementary. Simply clip the special pink Box Tops For Education from your favorite products and turn them in to your child’s teacher on the collection sheet provided in the Tuesday folder or in plastic baggies. Let’s work together to make those box tops add up. 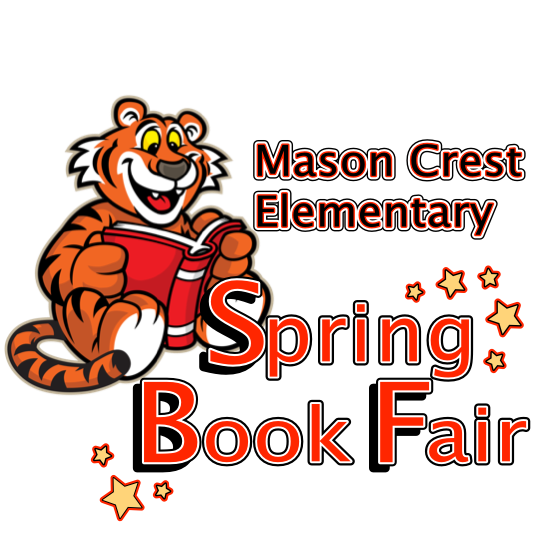 The Mason Crest Elementary Spring Book Fair will run from April 7 to April 11. Parent buying times will be April 8 (4-5 pm), April 9 (8 am-5 pm) and April 10 (8:30 am- 4 pm) as well as at Math and Literacy Night on the April 10. We’re actively seeking volunteers to help with this event. Contact Lauren Bruzonic at 571-218-8185 / lbruzonic [at] gmail.com if you’d like to help.